Rehlat is a brand that understands the needs and anxieties of the Middle Eastern traveler. One of the biggest anxieties comes from the absence of a very important tool that is installed in 99% of restrooms across the Middle East and in most parts of Asia, the Shattaf. Pronounced, Shat-taf, the tool is a hose with a nozzle that sprays water. 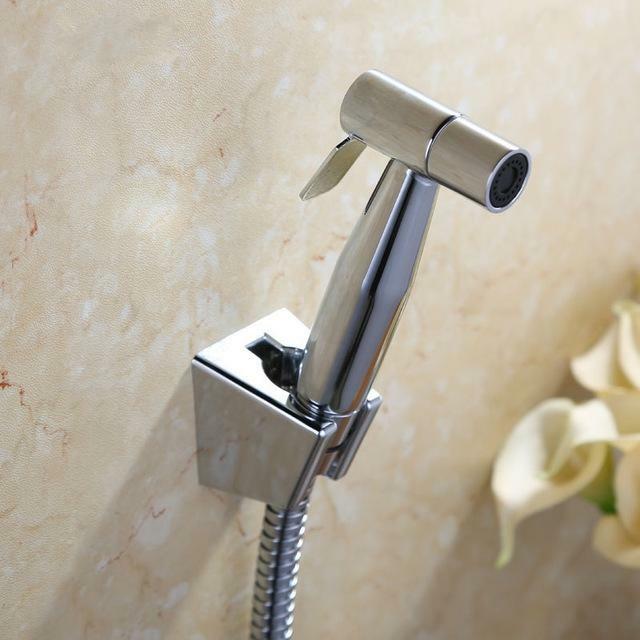 Think of it as a shower head, but upside down. Not to go into too much detail but hygiene is an incredibly important part of Islamic traditions and values, so the usage of toilet paper alone, isn’t an accepted option. 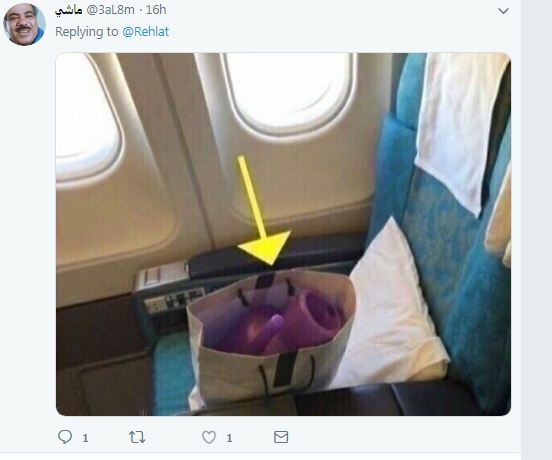 What tends to happen once these Arab travelers visit countries that do not have a Shattaf installed, they come up with make shift alternatives like, a water bottle with a hole pierced in the cap, spray bottle or even a portable hose that would connect to a faucet or shower head. So what is the objective of the campaign now? 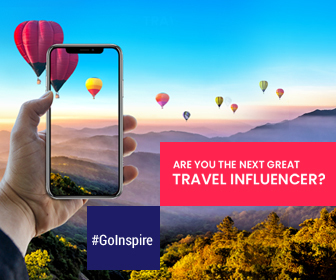 Aside from the obvious, which is to educate Western audiences on this tool, we as Rehlat believe that it is our responsibility as a Middle Eastern travel brand to use our platform to address issues that matter to our customers whom in this case, are Arab travelers. The objective however, isn’t merely to educate. 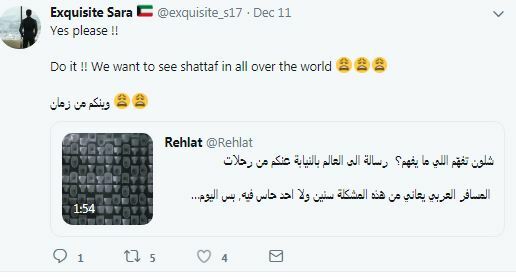 We have invested in crafting a message that will evoke change and encourage hotels, airports, malls, or any external outlets that house restrooms to adopt the usage of Shattaf, if not to accommodate Arab visitors, then to offer a more environmentally friendly and hygienic solution for all. Facts, videos, & petition – we have done everything to spread the importance of Shattaf. We go one step further in our pursuit for change. We literally went there. Think this will help? How Does Life Look Like Below Zero Degree? I think the video captions should be in English .. Arabic is not required as we know what is being said. Thanks Parkar. That was a conscious decision by us as we wanted to send the message to the West in their language, English. 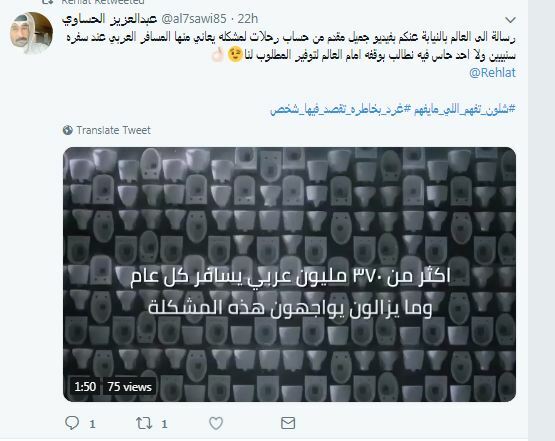 The subtitles are in Arabic is to convey the message to the Arab travelers that how enough is enough, and now it is time to stand up for what we believe in and what we want.